amazing console for live and recording applications. 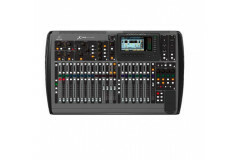 this digital console is the ideal vehicle for your creative expression. 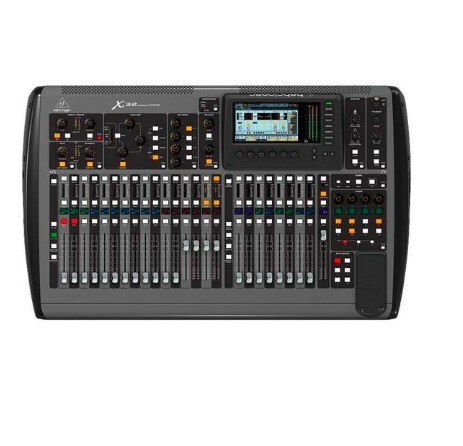 has 40-input, 25-bus digital mixing console with 32 programmable midas preamps, 25 motorized faders, channel lcd's, 32-channel audio interface and ipad/iphone remote control.